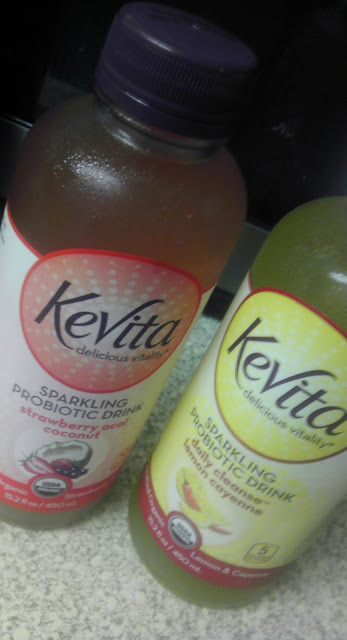 I recently tired two of the KeVita brand Sparkling Probiotic certified organic vegan beverages; the Strawberry Acai Coconut and the Daily Lemon Cayenne Cleanse. They retail at about $3 or $4 per bottle and are pretty hard to find, but not really. 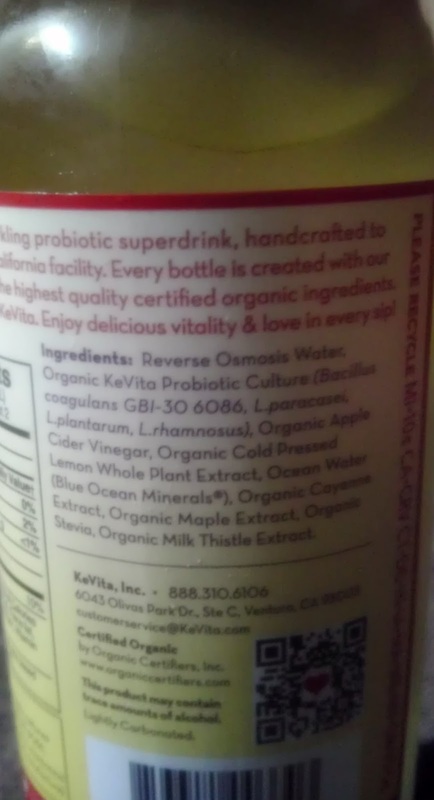 The closest store to me that carries the KeVita brand was a store that I don't really shop at that often and is ten + miles away. I found this product near the produce department. Anyway, on to the good stuff; the Strawberry Acai Coconut was first up and I have to say it has a surprising taste. If I had to compare it to something I guess I would say it tastes like a lightly flavored club soda (if that makes sense). 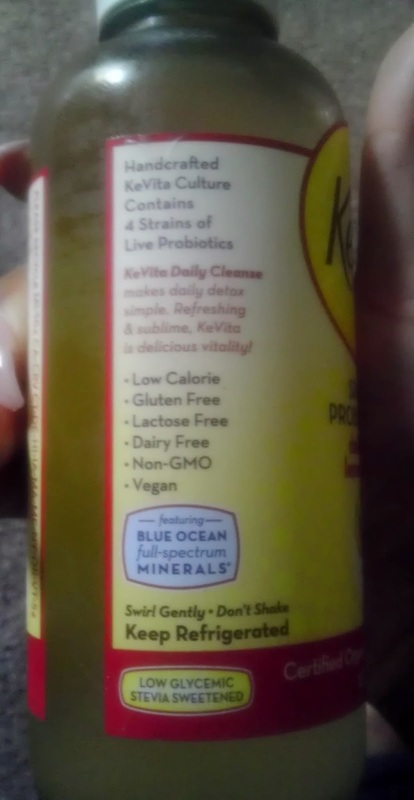 There are several things I love about these drinks such as the fact that they're handcrafted, gluten free, only five calories, Non-GMO, contains four strains of live probiotics and Blue Ocean Full-Spectrum Minerals. The only thing I didn't like about these drinks at first is the taste (takes some getting use to) and having to drive all over town to get them. I was really ecstatic about trying the Daily Lemon Cayenne Cleanse. I researched the lemon cayenne master cleanse a few years ago (it was a huge weight loss/management trend then) and I was really interested in trying it but never did. Similar to the Strawberry Acai Coconut drink, the KeVita Daily Lemon Cayenne Cleanse also has the club soda taste with a hint of lemon and a lot of cayenne. The cayenne in the Daily Lemon Cayenne Cleanse actually burnt the back of my throat a little at first gulp. Check out my KeVita Probiotic Drinks YouTube video below! Click HERE to locate your nearest KeVita retailer. 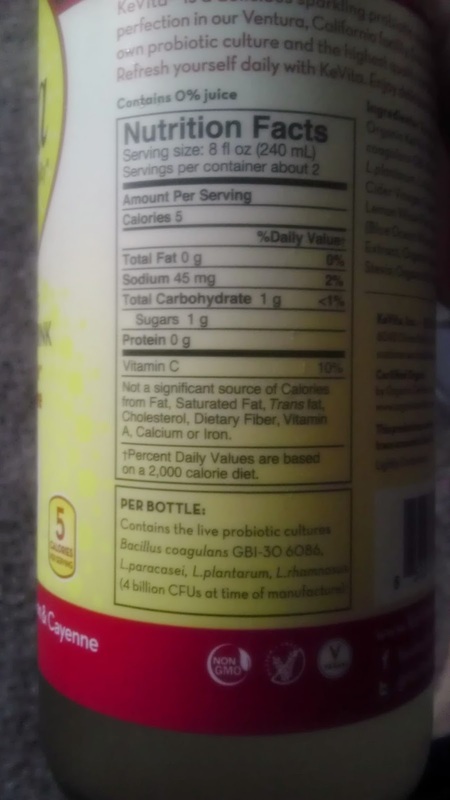 Nice review you have here about Probiotics drinks. 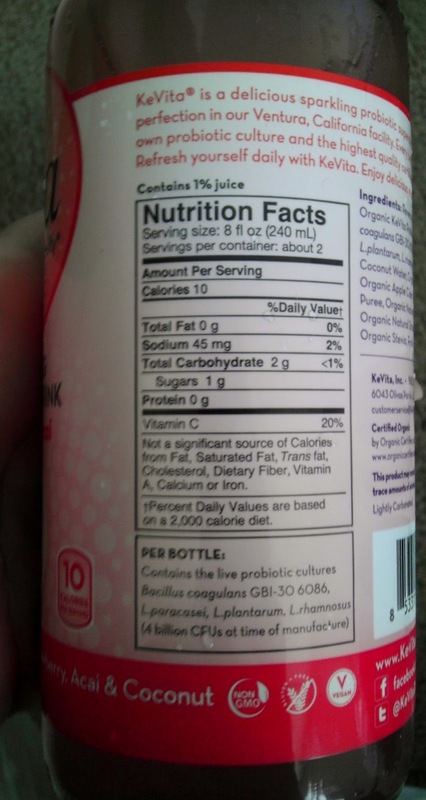 Probiotics drinks can help to regulate your digestive system and boost your immune system. 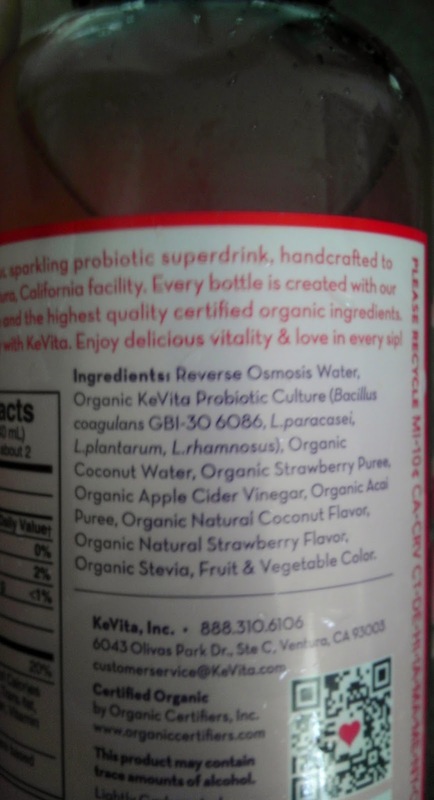 Additionally, probiotics can treat common digestive problems, such as diarrhea, bloating and an upset stomach. 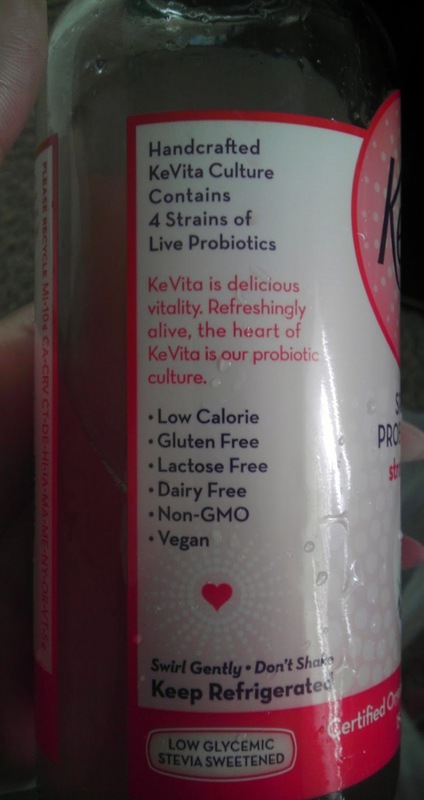 I used to drink Yakult probiotic milk, I find these products not only delicious but perfect health-emerging & balancing as well! Powder form is also a popular form that it comes in. The powder is simply stirred into a drink such as water and then consumed by drinking it.